Africa trade – just not with each other. The want to change the African Union and the largest free-trade zone in the world to introduce. The Plan has potential, but the African States, the AU fidget. The largest free-trade zone in the world – dreams of the African Union (AU) since 2012. 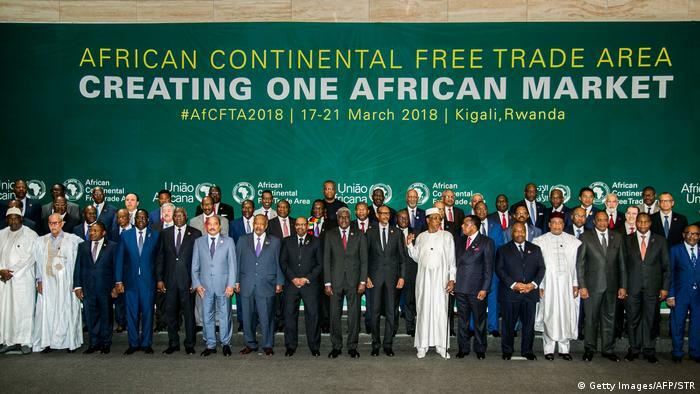 The way to achieve the result of years of negotiations to pave the African free trade agreement (AfCFTA),. In March, 2018 under the 44 States signed in Kigali, Rwanda, the agreement on the establishment of a pan-African free trade area, now the number has risen to 49. However, in order to make the contract, it must ratify at least 22 States. So far have done this, however, only 17 States. The long-term goal of the AfCFTA agreement is to improve the previously weak intra-African trade significantly. Cross-border trading will be easier and more cost-effective, and in addition to the population, especially for small and medium-sized companies. With a GDP of 3.4 trillion US dollars in Africa is the economically weakest continent. For the catch-up race, the African Union has designed the AfCFTA. The agreement should bring all 55 member States of the African Union, could arise as a result of a market comprising more than 1.2 billion people. In terms of the number of countries participating in the AfCFTA to be the world’s largest free-trade zone since the establishment of the world trade organization. 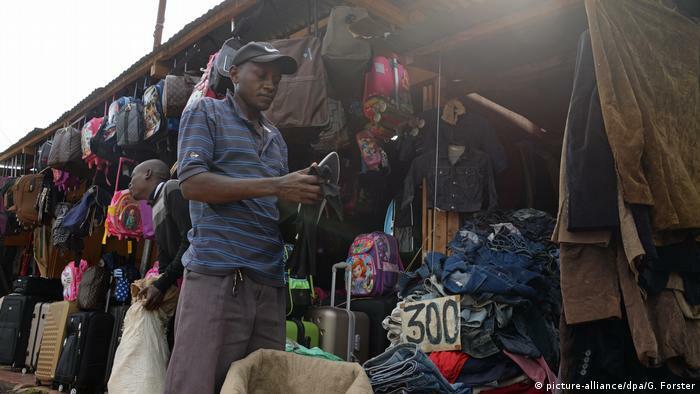 Estimates by the UN economic Commission for Africa (UNECA), the AfCFTA has the potential to increase intra-African trade through the abolition of import duties by one-half. A crucial step took place already in the year 2014, as the East African community (EAC), the southern African development community (SADC) and the Common market for Eastern and Southern Africa (Comesa) decided to proceed with the removal of trade barriers among themselves. However, not every country shares the exuberant enthusiasm for the Plan. So far, only nine countries have their ratifizieru certificate for the AfCFTA in the case of the African Union, Ghana, Kenya, Rwanda, Niger, Chad, Guniea, the eswatini (formerly Swaziland), Uganda, and the ivory coast deposited:. 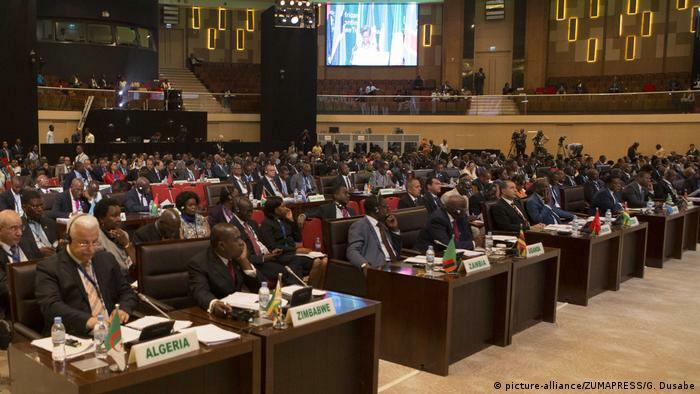 South Africa, Sierra Leone, Mali, Namibia, Senegal, Congo, Togo and Mauritania, have received the consent of the Parliament for ratification, so that the total number of ratifications (stored and pending) 17. But Africa’s largest economy can continue to wait. Nigeria is hesitant when it comes to signing the Deals. The government fears that the agreement could harm Nigeria’s entrepreneurs and lead to cheap foreign products flood Nigerian market unchecked. In addition, be provided for in the agreement, which shall enter in such cases. “If the increase in imports a threat to domestic industry that could harm her, can rely of the countries on the provisions that would allow them to increase the tariff rate for this product,” says Macleod. But one should remain realistic: Africa’ve only been trading a share of three percent of the world. Therefore, Macleod does not believe that there would be enough production capacity to harm markets such as Nigeria with products from other African countries. 49 States signed the agreement. However, only 17 AfCFTA have confirmed. The challenges come when Africa will be free trade zone really emphasizes Muchanga. “In life it is this: if you have overcome an obstacle that stands in front of the next.” Therefore, the introduction of a free trade zone is primarily a process. “Now our biggest challenge is that many people think that we are not able to make it.” Now it is necessary to prove the contrary. “The strength that we show in the foreign, a reflection of our inner strength. So, if the African economy is growing, it will have a greater impact on the world.” It should create the African Union, at their summit on 10. and 11. February move enough member States to ratify, could fall in March was the starting shot for the largest free trade market in the world. Previous articleClimate protection: How to stop succeed in below two degrees?